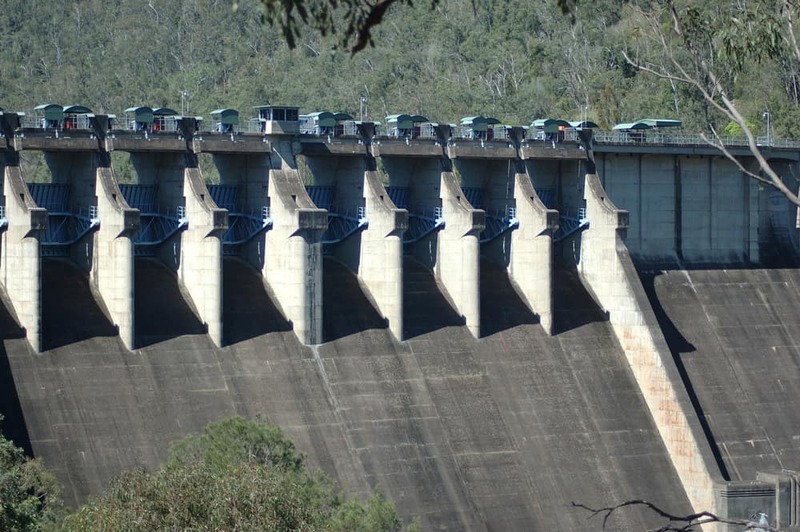 Pumps are being used by dam engineers to simulate water events on scaled models of dams to test and refine the designs for large engineering projects on some of South East Queensland’s most important dams. The Seqwater dam engineers have been working with the University of New South Wales’ Water Research Lab team to evaluate the spillway upgrade options and optimise the designs for the proposed spillway upgrades for Lake Macdonald and Somerset Dams. Rushing water is sent down scale model replicas of each dam — built of wood, concrete and gravel — to test the hydraulic performance of each design and expose any weaknesses. Data is collected on flow velocities, areas of turbulence, changes in flow depths and the dissipation of energy, to allow the design of the upgrades to be refined for the full range of design flood events. Seqwater Lead Storage Planning Engineer, Craig Wiltshire, said even though the models were small-scale replicas, they are still quite large. “A pump was used to discharge large amounts of water into the model to simulate extreme floods and we would adjust the flow of water to create different flood scenarios.” Mr Wiltshire said. 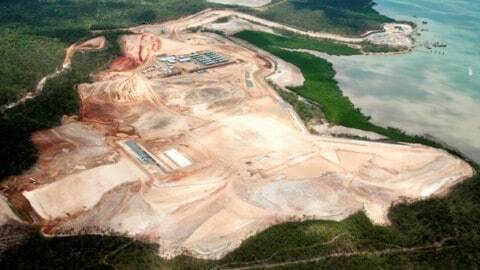 Mr Wiltshire said hydraulic modelling and analysis were critical components in the design of any dam project. “Modelling provides important insights into different aspects of a dam’s design such as how excess water is safely passed through the dam and into the downstream river channel, where erosion could occur and understand the effects of natural floods.